Our Thursday night meditation class is one of our most popular classes.Teaching people how to have greater discipline over their mind, reduce their stress, and learn to meditate is a crucial skill in our hectic modern society. 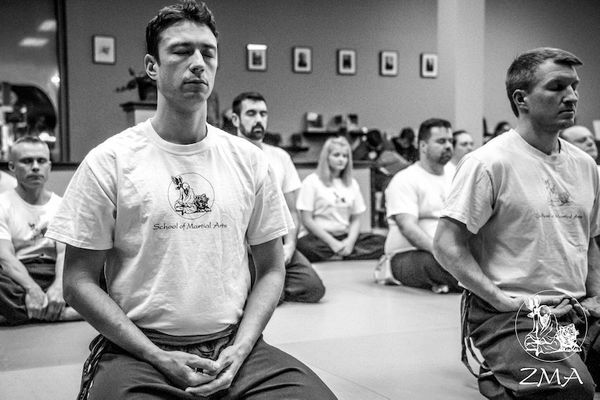 The class structure is a 30 minute lecture by Sifu Brown on a topic of meditation, martial arts, or day to day life—always inspirational. 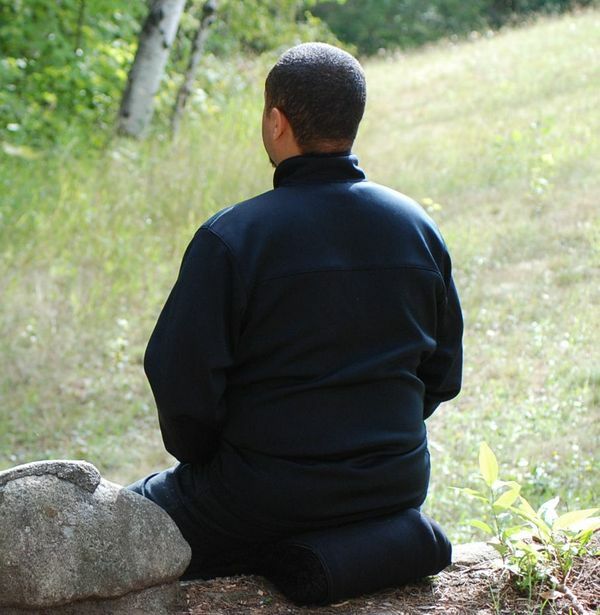 We then sit in zazen meditation for 20-30 minutes. Our main objective is personal and spiritual growth. We use the philosophy and the path of martial arts to help us strengthen our mind, body and spirit for the battle within. The Thursday night meditation class at the Woodward Avenue location is open to the public. It is not a religious program, but rather a spiritual practice that fits into all belief systems. Practicing meditation cultivates a peaceful joyous life. Bring a cushion and a friend and join us! Meditation at Woodward location only.